Here you go! SAVSU Technologies Launches Two New evo® Smart Shipper Models! Phacilitate, Miami, January 2019: Team Savsu introduces two new models: the DV7 (temp range: -196c) and the ACS (temp range 2-8c). Interest in the new models was fantastic and, we want to thank everyone for stopping by to talk. The evo ACS is a category-breaking 2-8°C shipper specifically designed for shipping apheresis collections of live cells intended for downstream manufacturing of autologous cell therapies. A smart system with thermal autonomy of 15+ days, the ACS allows cell therapy companies to safely source incoming materials globally while providing a high degree of supply chain control. 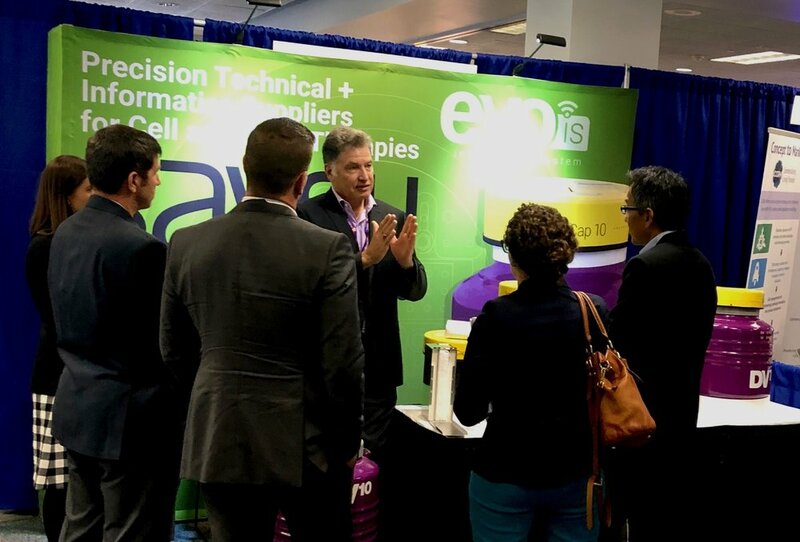 Built for the challenges of commercialization, the ACS, connected to the evo.is, is "always on" and does not require special training or "button pushing" by hospital staff to turn the device on, as is the case with other shipping containers. The new evo DV7 extends SAVSU's dry vapor shipper product line, which maintains biologic payloads at a temperature of -196°C during storage and transport. Positioned between the DV4 and the DV10, the DV7 offers 7 days of thermal autonomy in a compact unit, while maintaining a large payload size similar to the DV10. 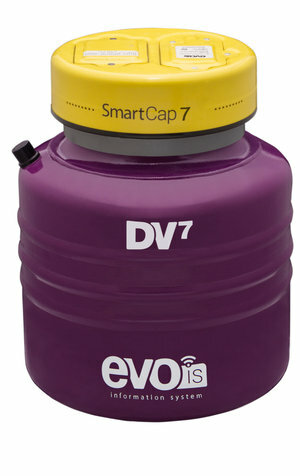 Like all other SAVSU DV shippers, the DV7 is built with SAVSU's proprietary Fusion Core™, Smart Cap™, and Autonomous Payload Extractor™ technologies. Please contact us if you are interested in the DV7, ACS, or any of our products and services.